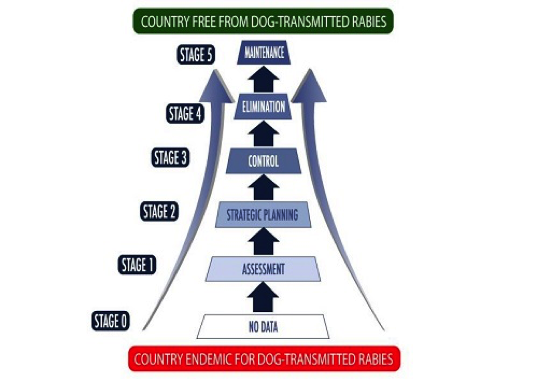 The Blueprint for Rabies Prevention and Control has been developed by global rabies experts to serve as a guide for countries that would like to prevent human rabies by eliminating animal rabies within their borders. 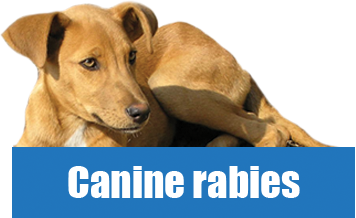 It provides access to all relevant international guidelines for rabies control and prevention, together with practical information, advice and case studies on how rabies control can be achieved. 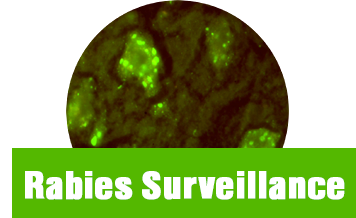 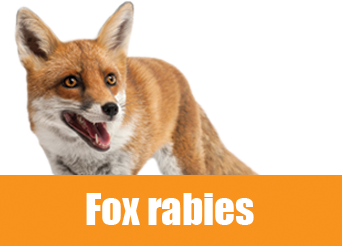 What area of rabies are you most interested in?